Complex operations in a variety of industrial environments call for multipoint temperature measurement, allowing you to control and monitor temperature to ensure optimal operation. Temp-Pro offers a range of solutions that include temperature measurement assemblies designed to match harsh operating conditions—regardless of the location or application. Over the years, we have continued to grow this area of our business, working closely with industrial customers in the Petrochemical, Refining and Process Industries. Temp-Pro approaches the opportunity to serve their needs by understanding the dynamics involved, factors affecting the environment and developing specific solutions to meet the most demanding needs. Every temperature measurement device that our company designs and produces involves a solution-driven focus built on years of experience and insight. In addition, Temp-Pro optimizes these systems to improve operations in not only fixed-bed reactors, but also vapor distribution systems, FCC units, and amine plants. Working closely with you—our valued customer—we can ensure the proper temperature measurement assembly is delivered to match your specifications. Temp-Pro also reminds you that our multipoint temperature assemblies can be produced for measurement across horizontal or vertical distances. Furthermore, there may be additional opportunities in other industrial environments through device customization, so be sure to inquire about your specific operation. 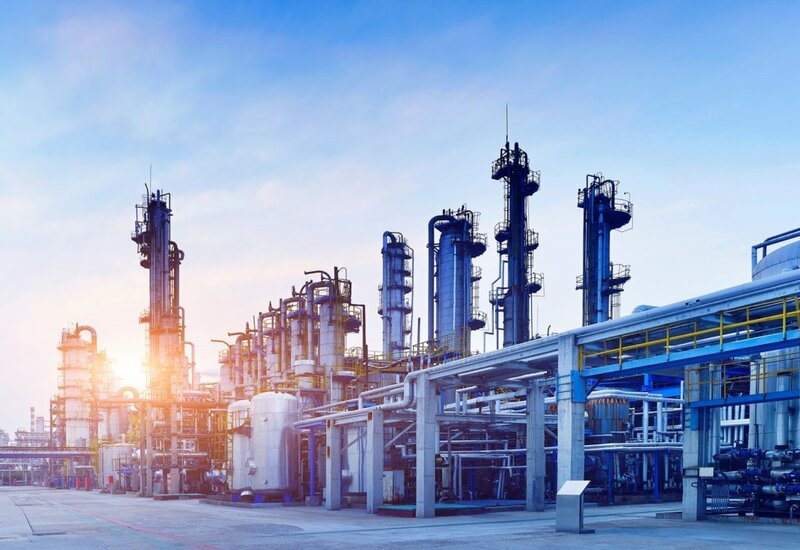 Multipoint temperature assemblies are often used in refineries, particularly for monitoring catalyst performance, but are also used to measure the temperature differential in other industrial environments. No matter how involved, complex or difficult the job is—Temp-Pro is always ready to develop a solution that can meet your needs. Contact Temp-Pro today and inquire about our multipoint temperature assemblies for a prompt response and expert consultation.